New Planners From Kathy Scraps! 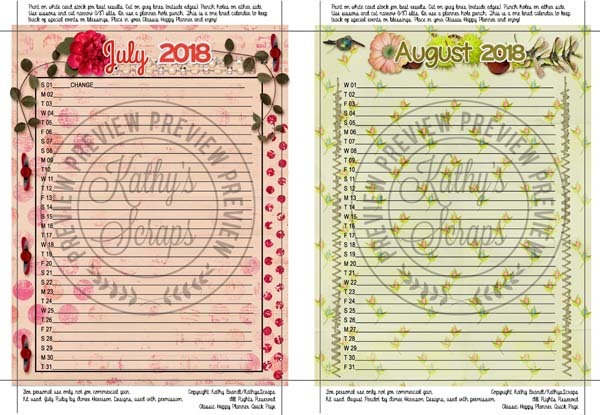 Kathy has created a beautiful planner for you for both July and August! Please enjoy! She used my July’s Ruby and August’s Birthstone Birthstone Kits for these. « 360 Life All About June is 40% Off!